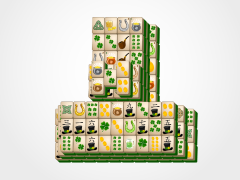 Ireland is known for their wonderful castles, so enjoy them from the comfort of you home with St Patrick's Day Castle Mahjong! 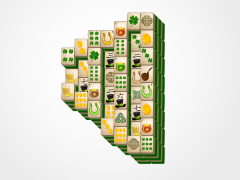 Mahjong solitaire is a great tile matching game for game players of all ages. 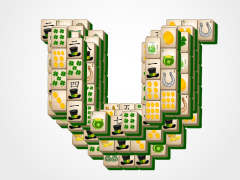 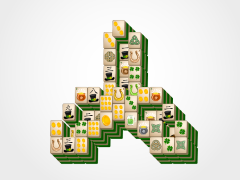 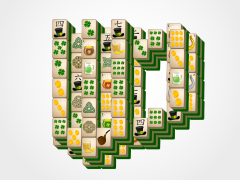 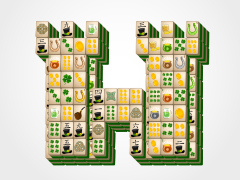 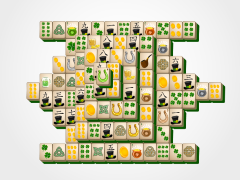 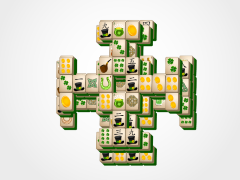 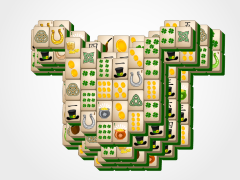 Match identical tiles to remove them from the mahjong solitaire layout. 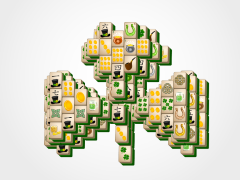 Once all the tiles are gone from the Mahjong Castle you are victorious!